ne of the newest communities in Abacoa in Jupiter, Windsor Park is comprised of 380 homes and townhomes. There are 16 floor plans from which to choose, as well as beautiful scenery that will only grow more lush as time passes. 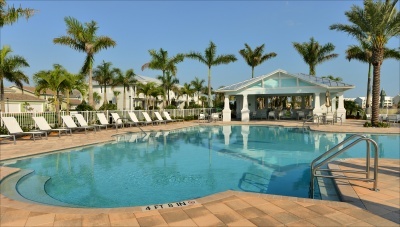 Residents enjoy such amenities as a state-of-the-art fitness center, community pool, and community room. Windor Park is conveniently located in the heart of Jupiter, close to shopping, dining, entertainment, and A-rated schools.